With more than 220 journeyman teams competing from around the world, the utility takes home several awards. 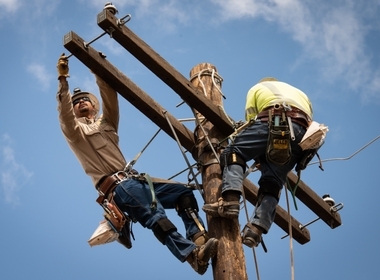 Ten teams from SCE competed in the International LIneman's Rodeo. SCE teammates Bryan Casas, Richard Lopez and Marcos Hernandez with their many awards. SCE teammates (l-r) Ramon Garcia, Wil Robinson and Jacob Lybbert pick up one of their many awards. SCE teammates Steve Lekvold, Bryan Lee and Bruce Gossett took fourth place in the overall Journeyman Senior Division. 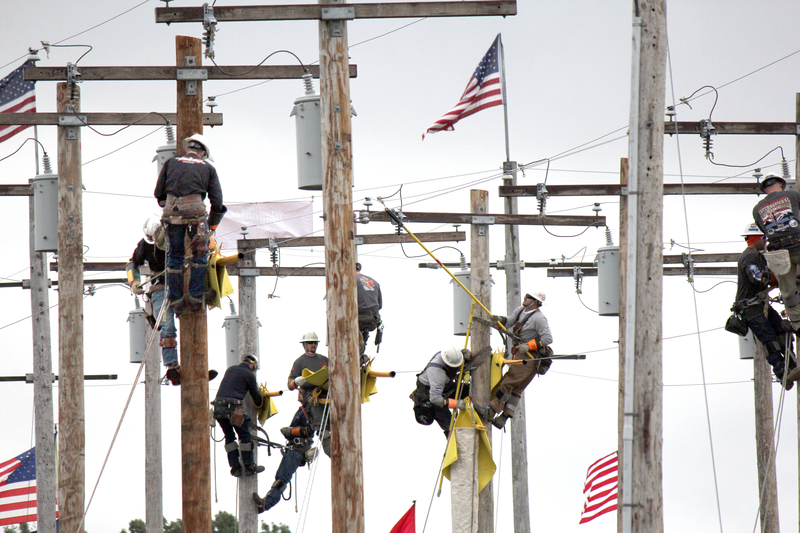 A total of 220 journeyman teams and 290 apprentices competed in this year's International Lineman's Rodeo. With 220 journeyman teams and 290 apprentices competing at this year’s International Lineman’s Rodeo in Kansas, getting to the podium wasn’t an easy feat. 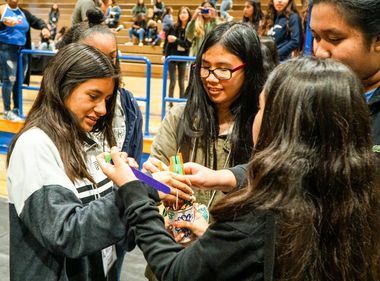 But the Southern California Edison group — with 10 teams and 10 apprentices competing — took home several trophies, including first and second place in the Journeyman Hurtman Rescue and third place in the overall Journeyman Investor-Owned-Utilities category. SCE also took fourth in the overall Journeyman Senior Division and fifth place in the Journeyman Overall Division. 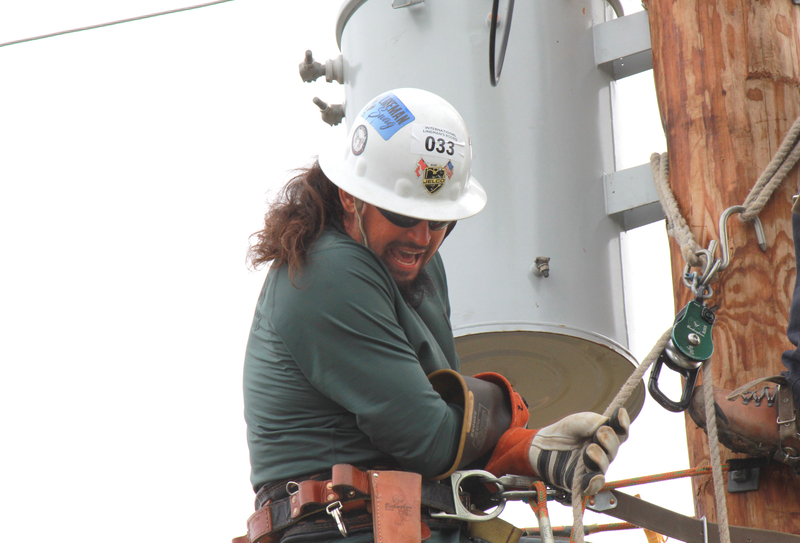 SCE lineman Jacob Lybbert competes in this year's International Lineman's Rodeo. 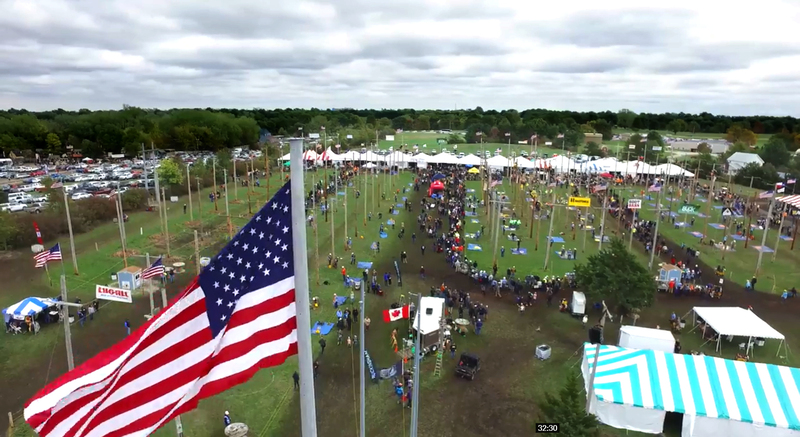 For more than 30 years, the best linemen from around the world have gathered at this international competition to compete in various events based on traditional lineman tasks, such as the pole climb and hurtman rescue. 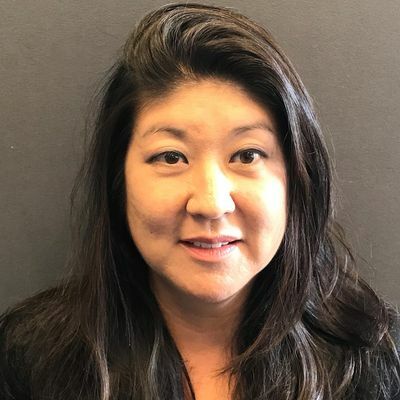 The industry also shares best practices at the three-day event, particularly around safety. Below is the list of SCE team winners. For the full list of results, visit: linemansrodeokc.com/results-final/.